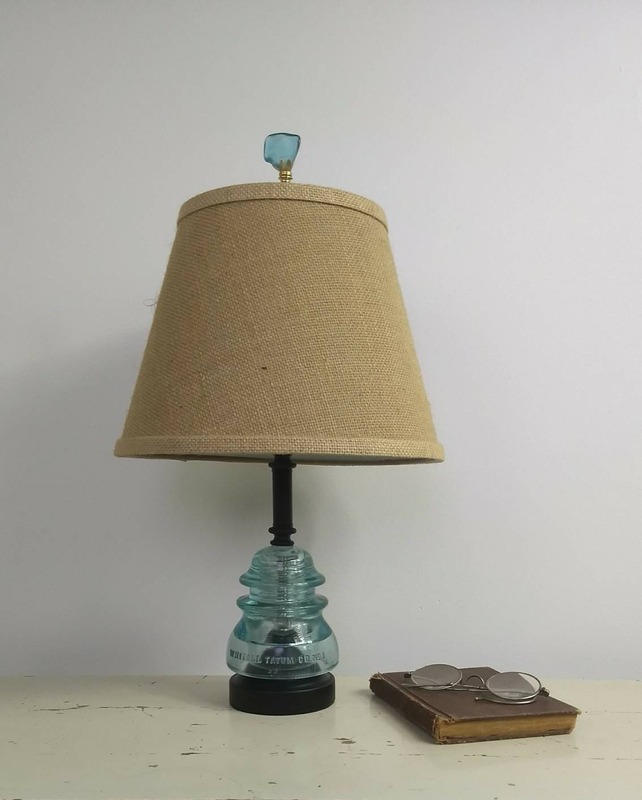 Handmade from salvaged Railroad Telegraph Insulators over a century old. 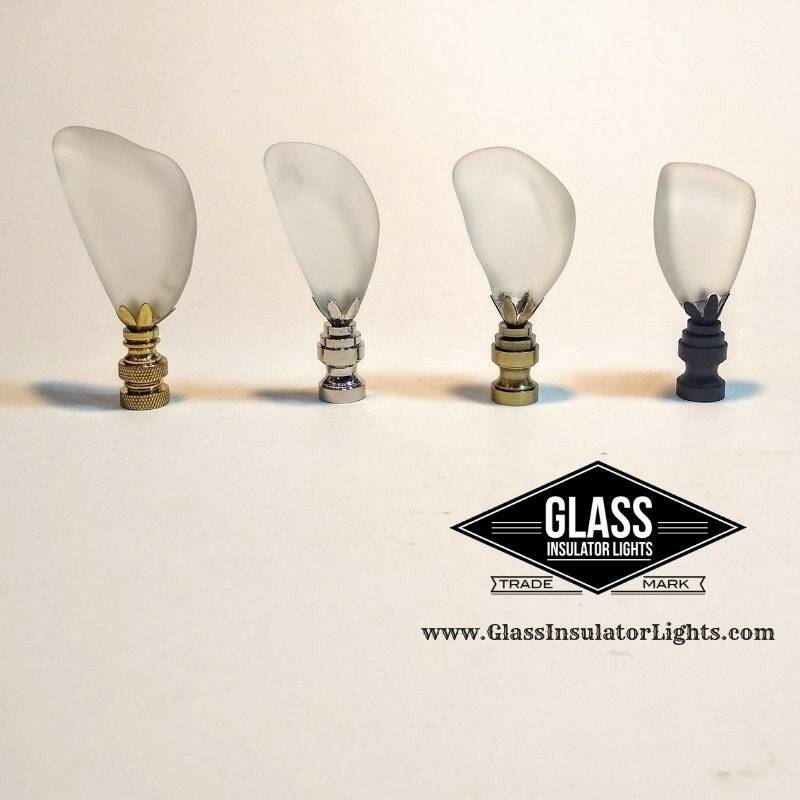 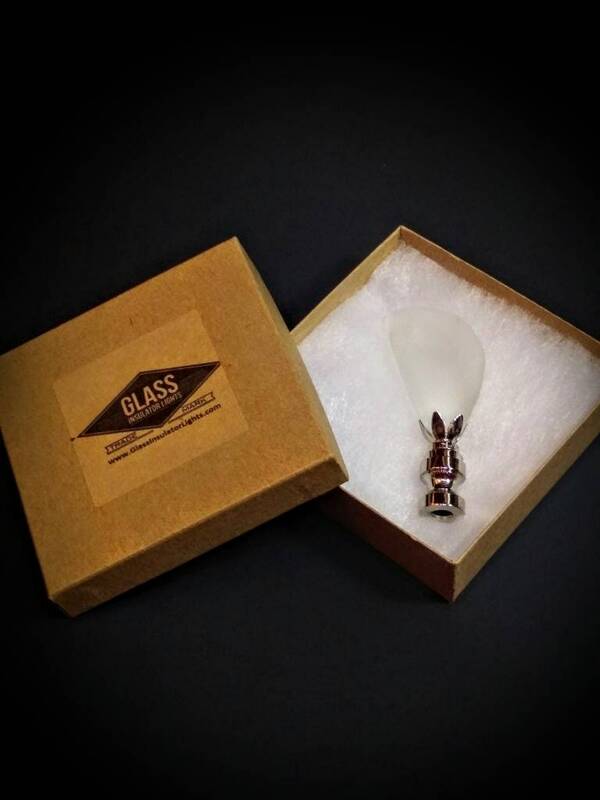 We transformed broken glass insulators into beautiful functional art which adds the perfect finishing touch to any lamp. 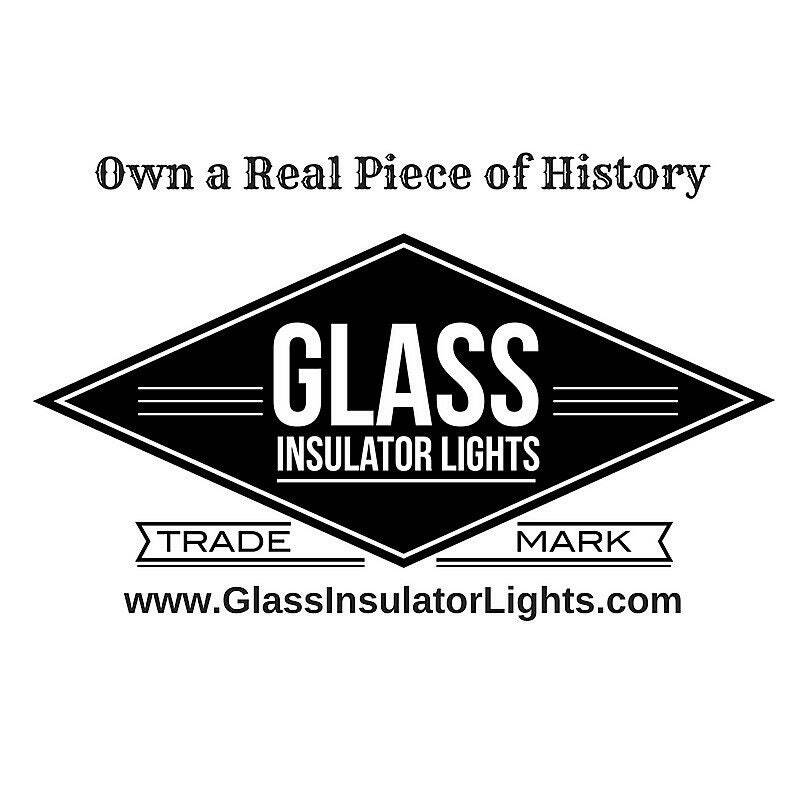 We buy thousands of insulators each year to upcycle into lighting. 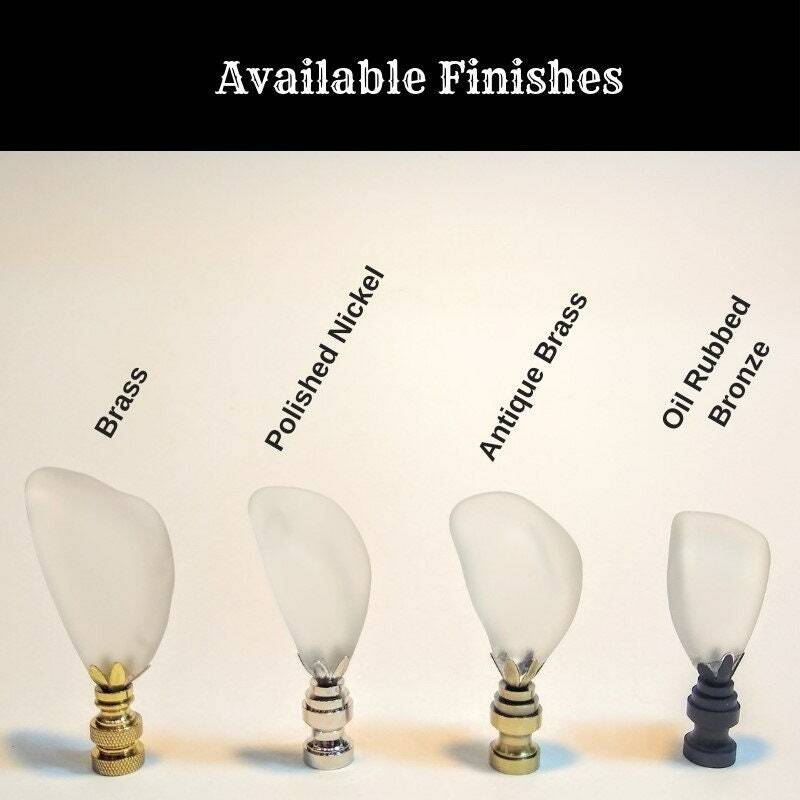 For each one we buy, we pass up ten or more due to being broken or cracked. 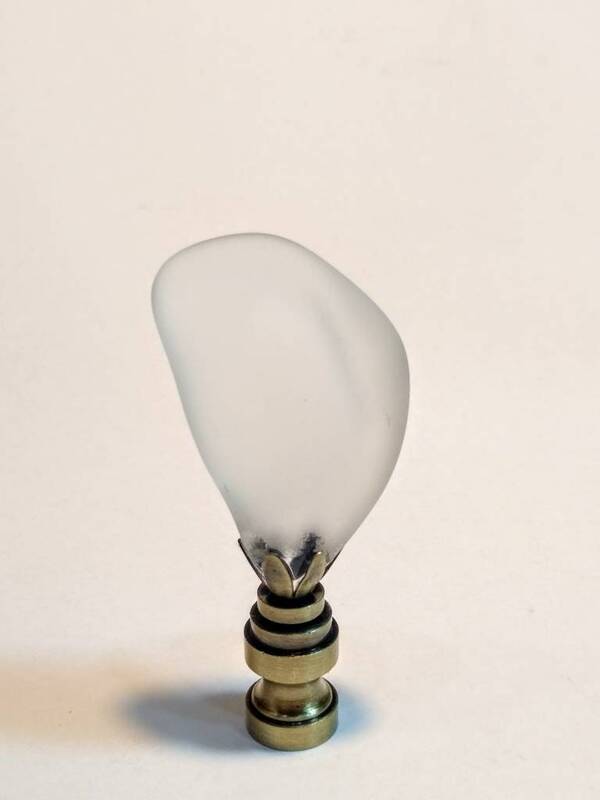 After brain storming ideas on how we could reuse the broken vintage glass and reclaim a part of American Railroad history, we started experimenting with transforming the undesired glass into Sea Glass. 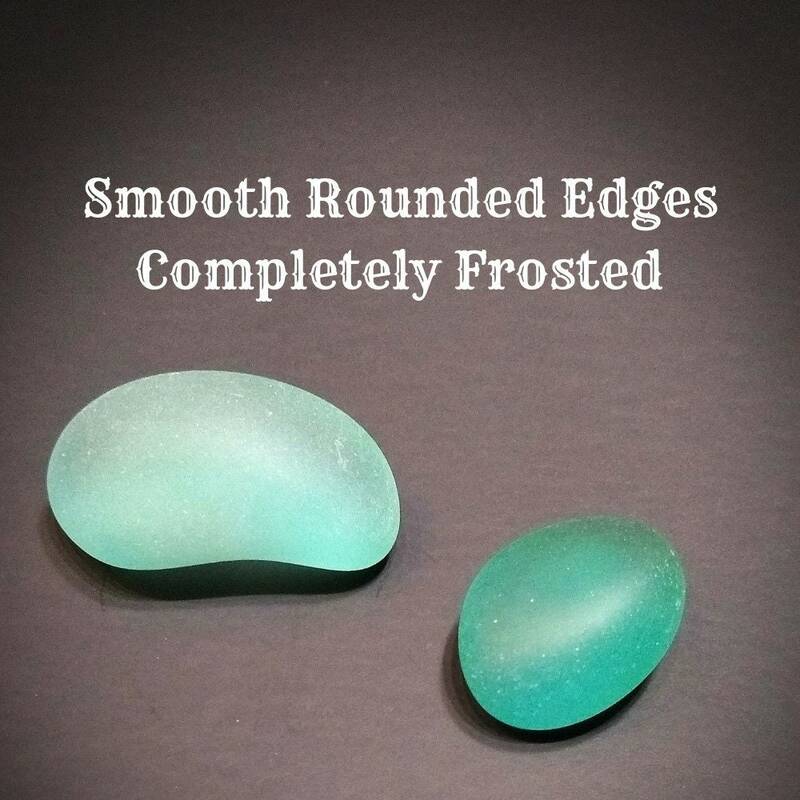 Each batch of Sea Glass we produce is a month long process and well worth the wait. 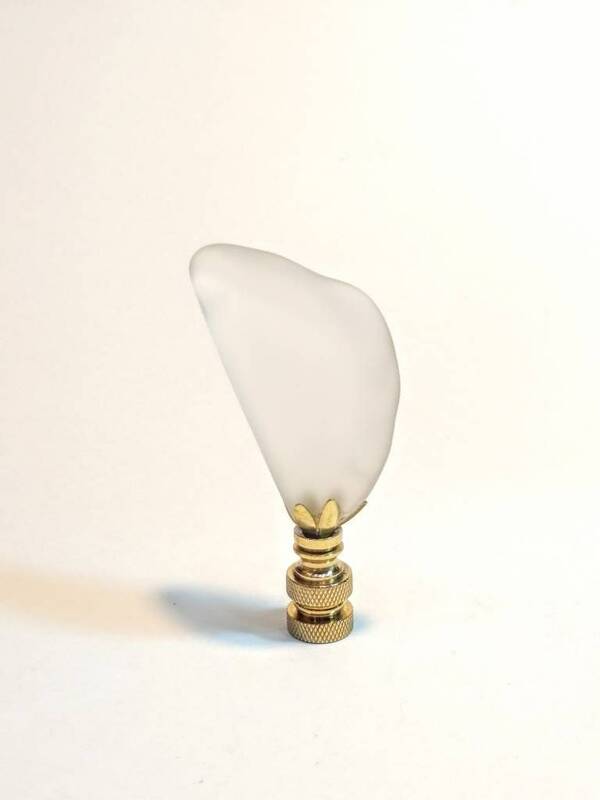 The sharp jagged edges become smooth, rounded and all the character of the vintage glass shines. 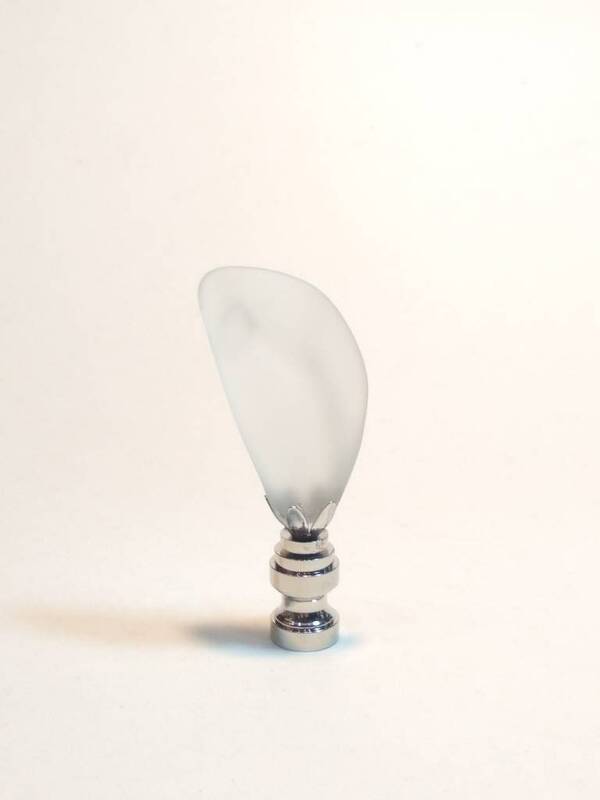 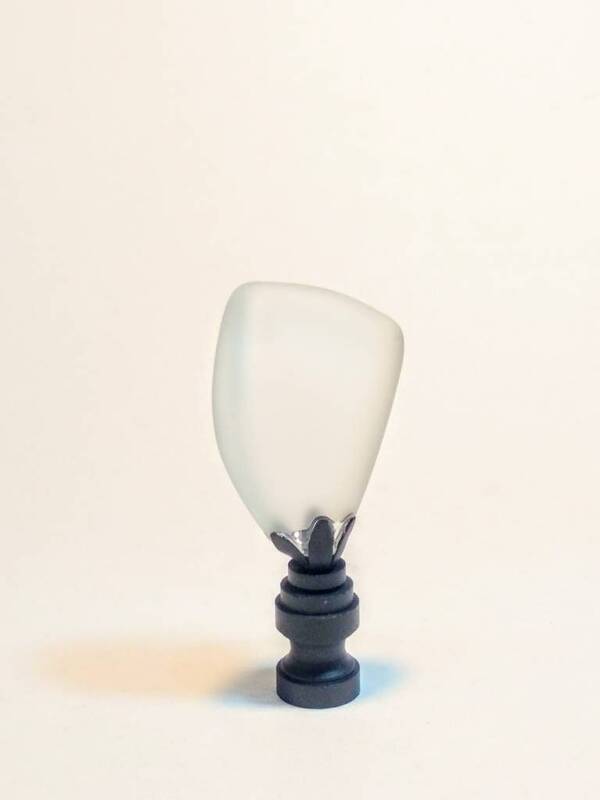 - Length: 3" - 3 1/4"
- Glass Shape & Color: Please note that the shape, size and color vary with each piece.